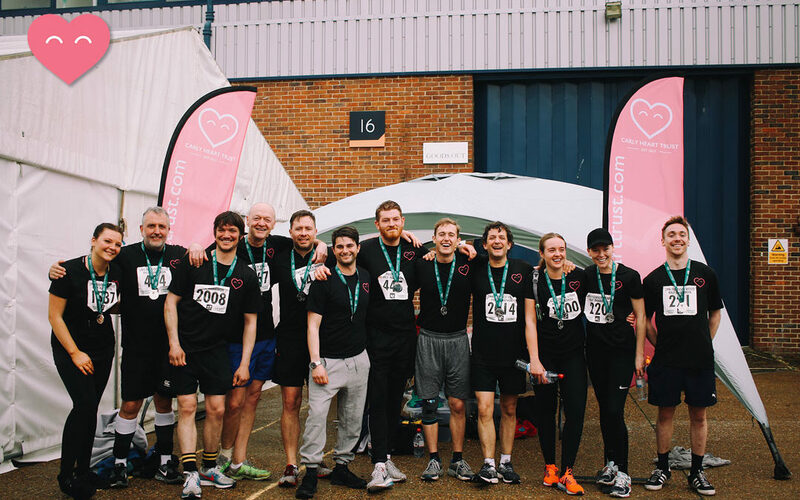 Paddock Wood Half Marathon… DONE! 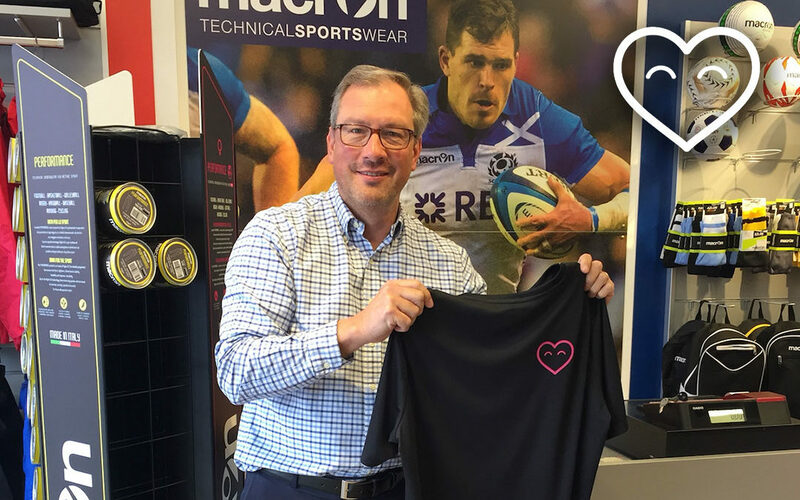 Macron print our T-Shirts! Thank You Colin! 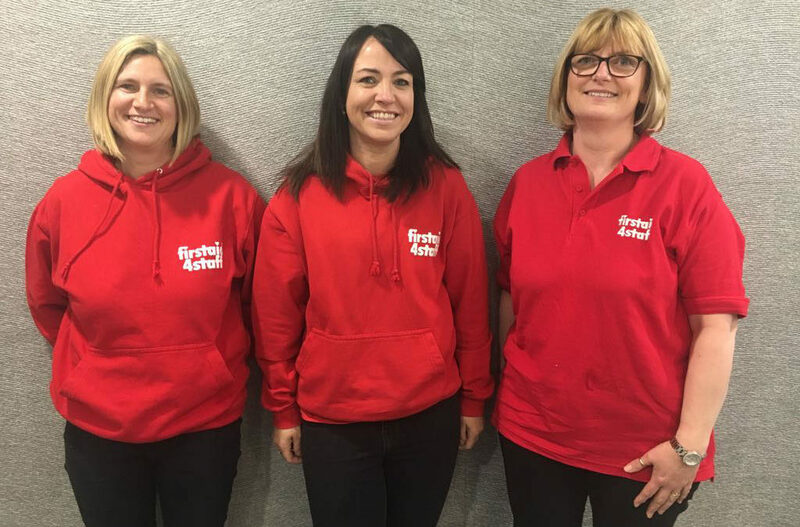 Carly Heart Trust team up with Firstaid 4 Staff! Burnt Oak Junior School have a defibrillator! Stewart Fleming Primary School and Carly Heart! We help Chatsworth raise enough for a Defibrillator! Scotts Park Primary receive a Defibrillator from us! Cudham C Of E Primary School Receive A Defibrillator! Want to start fundraising for us? Click the button below to donate or create your own Carly Heart Trust fundraising page! Like our Facebook page to stay up to date and see what we’re up to.